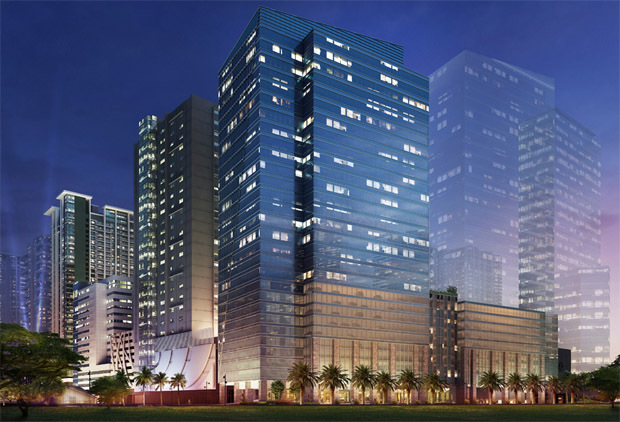 A groundbreaking perspective on an innovative work environment, the first office condominium in Circuit Makati offers modern work spaces for sale in the country’s unrivaled business district. Remarks: Price are VAT inclusive (if applicable). Updated as of December 2017. 4,920 sq.m. | 54,120 sq.ft.